Can I get a P-Town?! P-Town. So many memories. The kids that are there can't wait to leave, and the ones who left can't wait to come back. 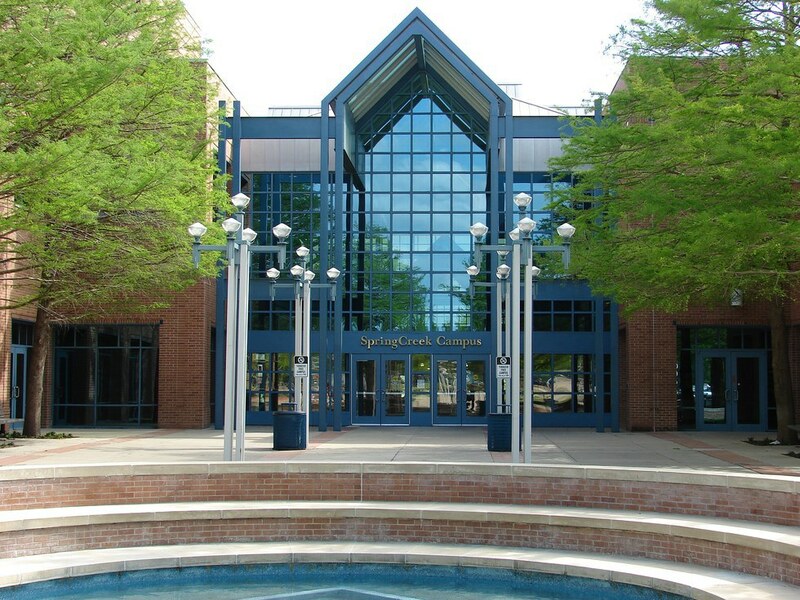 Sure, we've all made fun of Plano for being the most boring city on Earth, but in our hearts, whether you're a wildcat, wolf, or panther, it'll always be home. 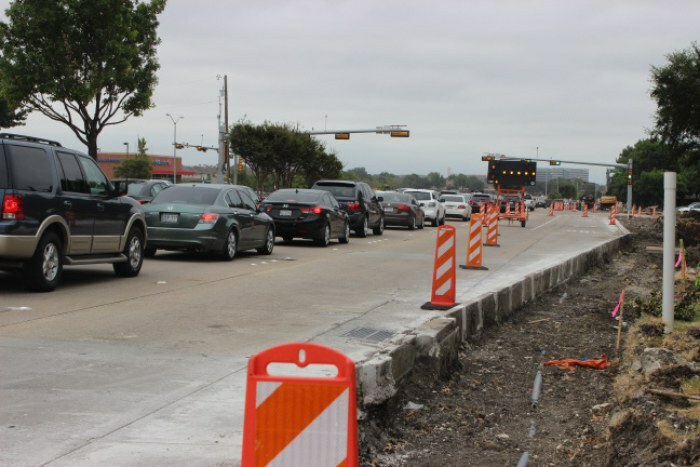 Here are a few signs that you're from the greatest suburb in Texas. 1. 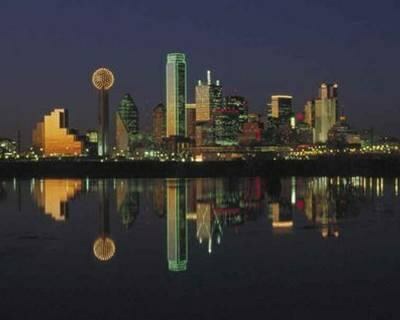 You tell people you're from Dallas to make things easier. 2. 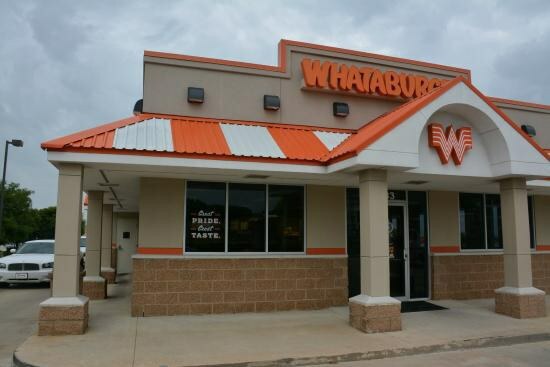 Whataburger is like a second home. Nothing like an HBCB after some Friday night lights. Whether is noon or 3 a.m., you're sure to run into a familiar face. 3. Wuckfest is treated like a holiday. You'd better be painted up and ready to cheer on your team. This is serious stuff. 4. You cried when Purple Cow closed down. 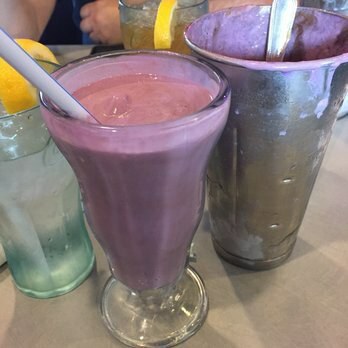 And have been searching for a new favorite milkshake ever since (and have yet to find one that compares). 5. 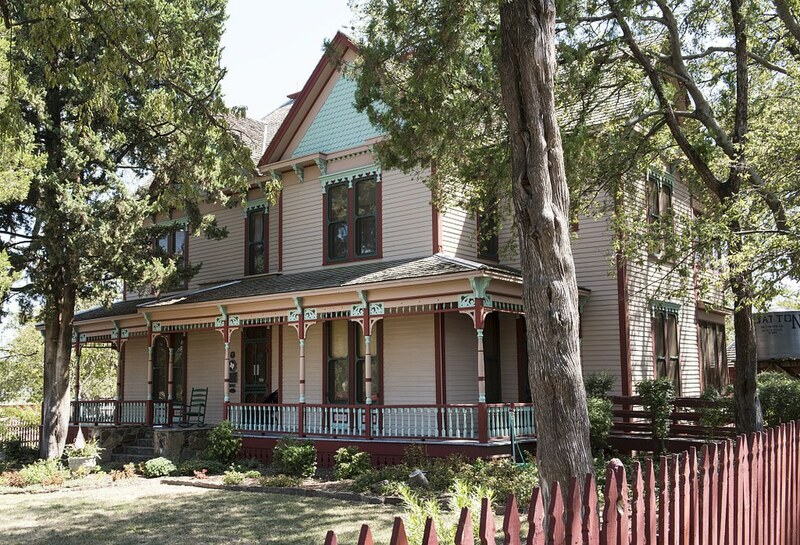 You went on at least one field trip to Heritage Farmstead as a child. And took great pleasure in having a day away from the classroom, even if the place was boring. 6. 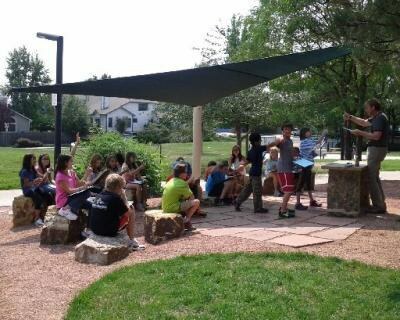 And at least four to the Outdoor Learning Center. You always felt so BA when holding a giant snake. 7. 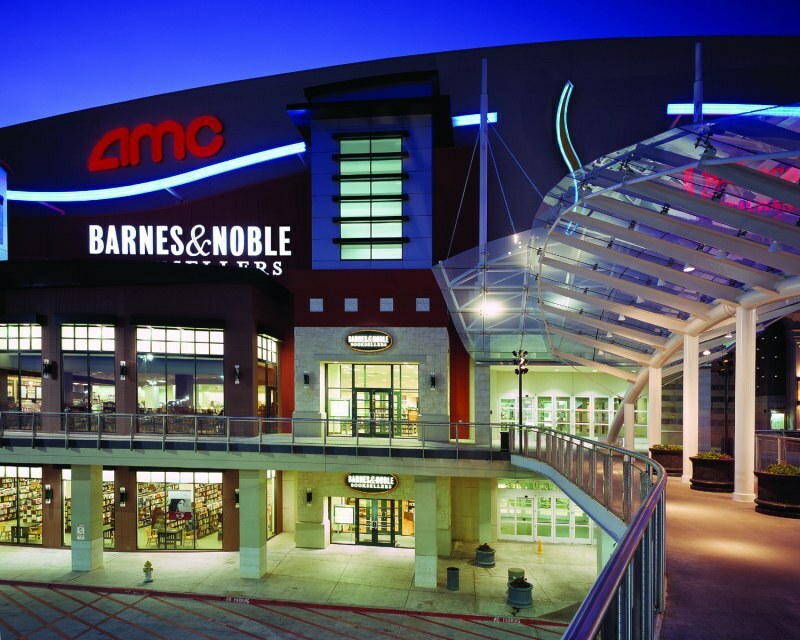 You frequently shop at Stonebriar Mall. 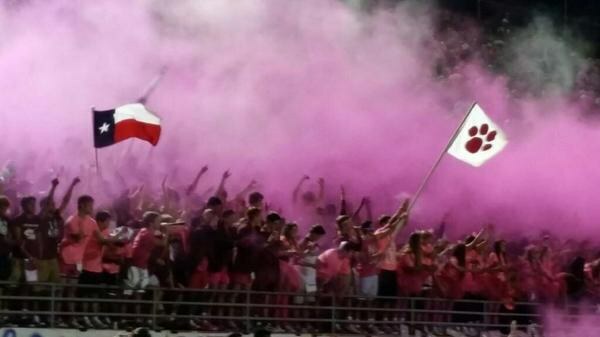 Even though it's not in Plano, it's the best there is. Willow Bend is too expensive and Collin Creek...you'd never set foot in there. 8. You heard about the "riots" at Vines High School. You either witnessed them, participated in them, or saw them on TV and were thankful that you didn't go there. Even though we all know that it was nothing but a bunch of rowdy kids, the entire Plano police force didn't seem to take it so lightly. 9. 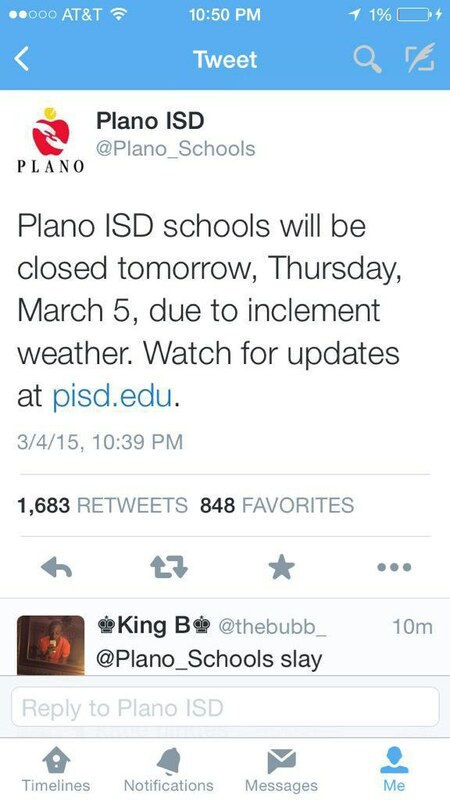 Every winter you bash PISD for being the last district to cancel schools on snow days. ...And praised Pete Delkus when he finally tweeted the good news. 10. The road construction is agonizing. Even though school is only five minutes away, you'd better leave 20 minutes early to allow time for the seven detours you'll have to make. 11. You want to live at the Shops at Legacy. And never fail to take a picture by the giant Christmas tree. 12. 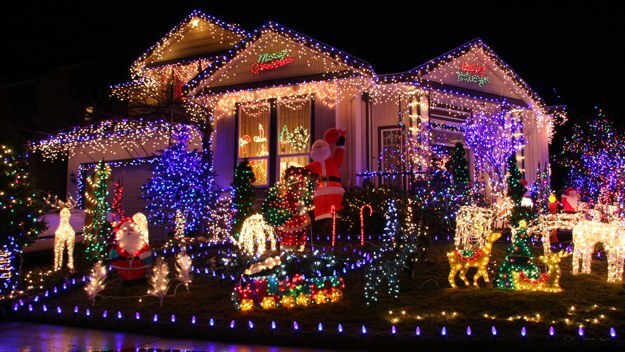 Speaking of Christmas, you always look at lights in Deerfield. 13. 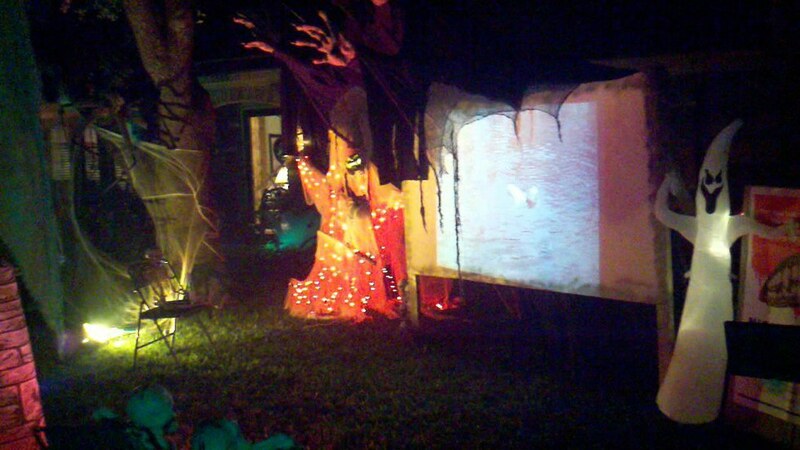 And trick-or-treat on Canterbury. And every year you're traumatized by the man with the chainsaw who runs after you. 14. 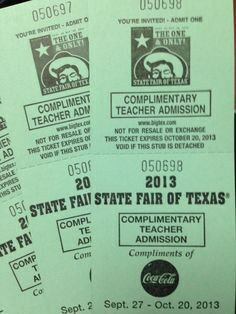 You got a free ticket to the State Fair every year at school. And never ended up using it. 15. 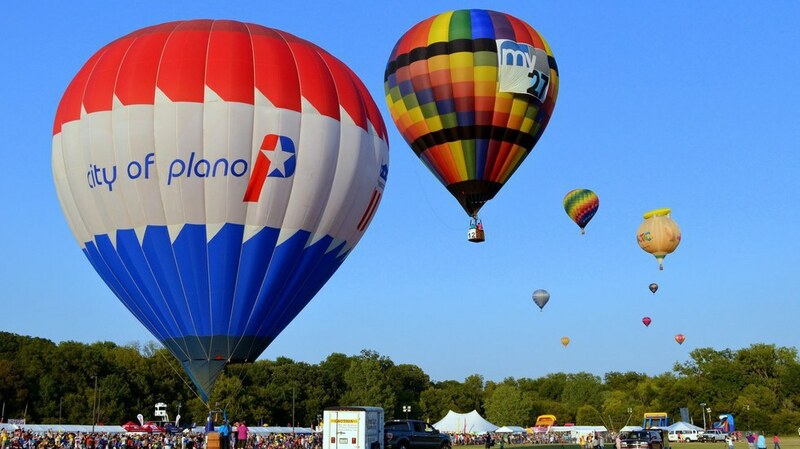 You've been to the Plano Balloon Festival. Or if you didn't want to get up that early, you'd just watch them float over your house later in the afternoon. 16. 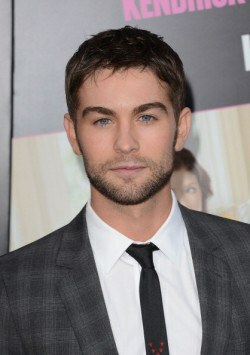 You still look for Chace Crawford wherever you go. 17. People nearly pass out when you tell them your graduating class is over 1,000. Oh, you graduated with 200? That's cute. 18. You've taken a class at Colin College. College credit without an AP test? Sign me up. 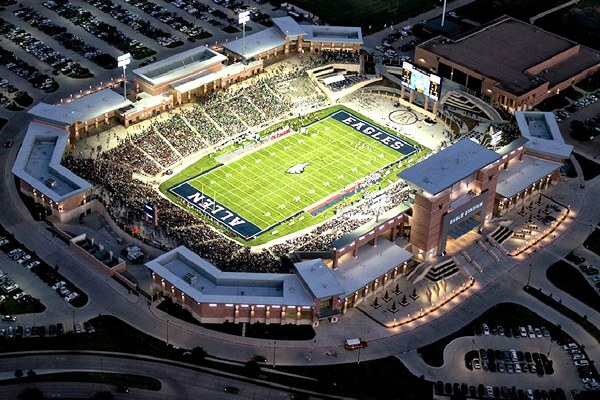 Plano Senior and Plano West might not agree on much, but one thing they do have in common is their hatred for Allen. So glad you spent millions of dollars on a stadium with cracks in it. Yes, please come use ours. 20. It's where you found your best friends. Even if we're all over the country at college or (eww) in the real world, Plano brought us friends we'll never forget.